The Cloud – decades, if not centuries celebrated as a cliché in form of an immortal image for infinite freedom in art music, philosophy and literature. Today, in a time when you can assume everything is potentially knowable, still romanticized as the new digital common that can be accessed from anywhere, anytime, reviving an utopia as a collaborative repository for everything you can ever know? 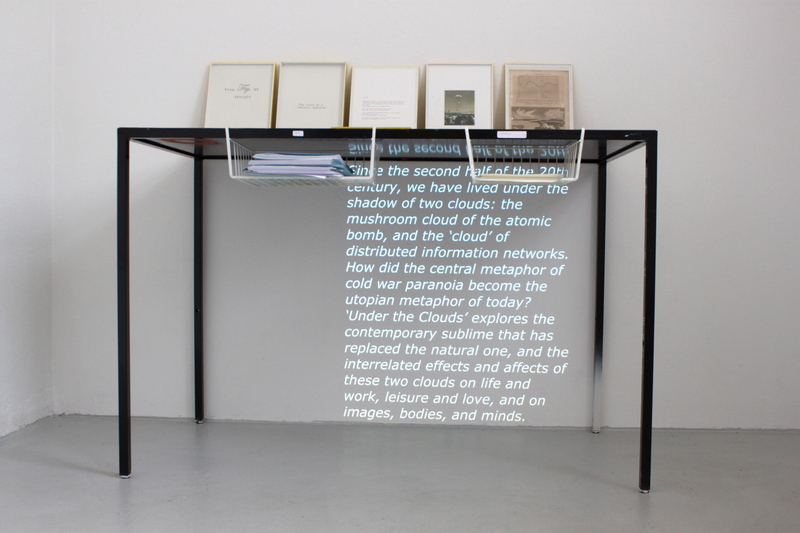 A global archive that actually collapses from a virtual into a real-non-utopia?